Bulgarian Soft Drinks Association represents the intrests of the majority of the innovative and dynamic soft drinks industry, including soft drinks manifacturers, importers and suppliers of raw materials, machinery and etc. BSDA represents over 70% of the soft drinks market, incl. bottled waters. 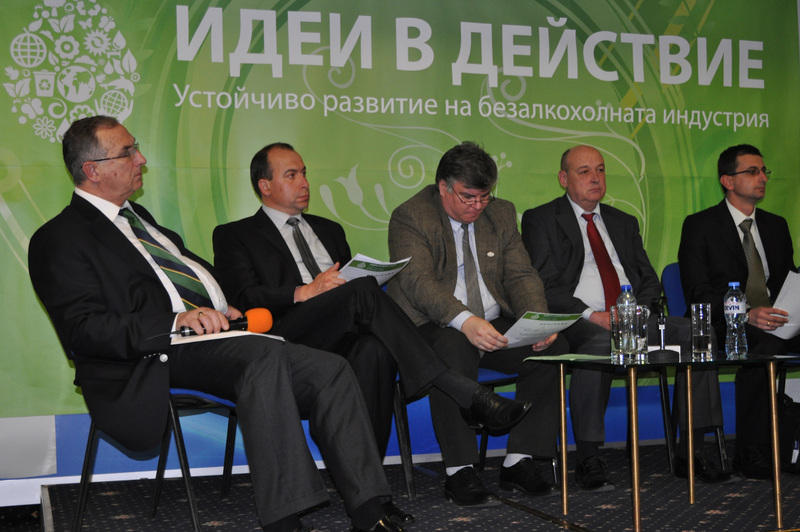 Our members are well-established, socially responsible companies, forming the image of the industry in BG. Established in 1996, BSDA is a long-standing member of the European Federation of Bottled Water (EFBW), European Soft Drinks Industry (UNESDA). Our membership in the European Branch Structures was completed in May, 2017 with the official adoption of BSDA at the European Fruit Juice Association (AIJN). The Association is recognized as a responsible partner of the BG authorities in the definition of sectoral policies and the implementation of instruments in supporting the sustainable, competitive and prosperous development of the sector. The main goal of the Association is to be the collective voice of the BG soft drinks industry in front of the society, to actively work for developing and implementing a wide range of economy, technical, commercial and ecological regulations. OUR MISSION is facilitate the development of an environment in which all companies from the sector, whatever their size, can meet the needs of consumers and society, while competing effectively for sustainable growth. In this regard our overarching aim is to provide a high level of professional service to our members as we work to ensure that the industry and its various categories are able to grow in an open market where they are free from unnecessary regulations and unjustified criticisms. We also provide a much needed forum for our members to converge and discuss current non-competitive issues of mutual interest, as well as provide a range of professional development opportunities for industry colleagues. The pursuit of excellence in representation and service for members is always at the forefront of what we strive to achieve. We uphold a firm commitment to provide a single industry voice which national and other authorities (EU and international) can consult with on behalf of the industry. We also provide an assurance to foster the progress of industry products and the public education on their safe usage. 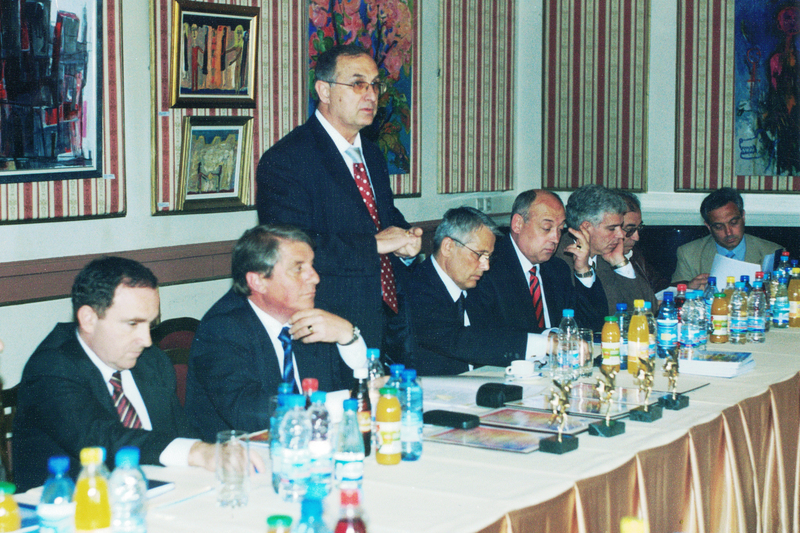 The Bulgarian Soft Drink Association: “THE” organization, open to all companies operating in the sector – effective and efficient in operation - that represents as one aligned voice all domestic non-alcoholic beverage manufacturers or official representations of international manufacturers in Bulgaria. Powerful and inspiring confidence organization, serving as liaison between the industry, government and the public, that protects and promotes its members’ interests in areas such as food safety, nutrition and health, consumer trust and choice, competitiveness, and environmental sustainability.